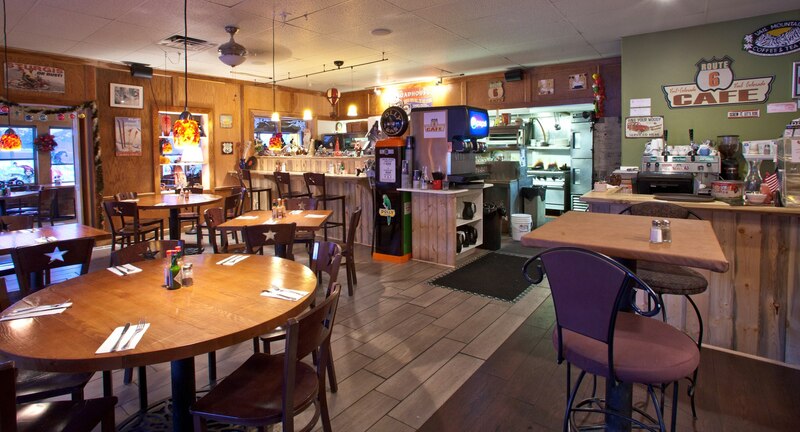 Great new location In EagleVail - still a locals' favorite for breakfast, lunch & dinner. Now with more space fresh space and the same great vibe. Route 6 Cafe: Great food, great drinks, great bartenders, great company - just the right mix to brighten up the day and make for a great time after work!! Stop on out!! 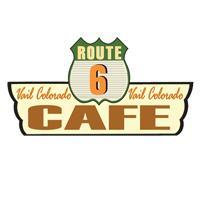 Route 6 Cafe is great for breakfast and lunch too!